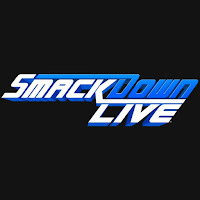 This week’s WWE Smackdown viewership saw the show bring in 2.034 million viewers, which is significantly higher than last week’s 1.841 million viewers. It was helped by a great gauntlet match in the second hour. It’s also a bounce back from last week, which was the lowest ranking of the year so far, and the first show of 2019 to fall under two million viewers.